The first coworking and coliving in Switzerland. Situated in the Alps, it brings together remote workers, digital nomads, and team retreats. Imagine living with people that inspire you every day and waking up to the panoramic view of the Alps. 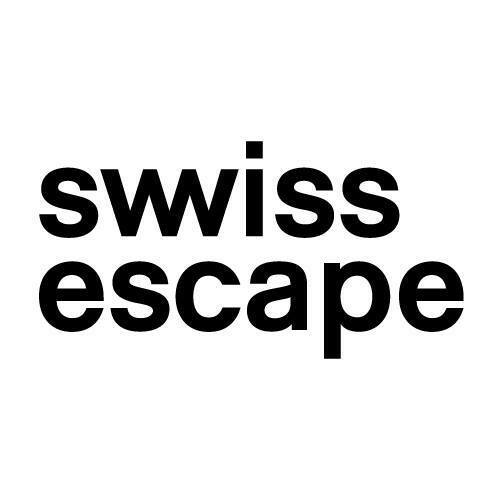 Swiss Escape is located in the charming village of Grimentz. It is the first coworking and coliving space in Switzerland for freelancers, entrepreneurs and teams that are looking to get closer to nature. It is a community of people who live and work together. Here, you get to meet like-minded people, be productive and have fun while doing it. This is also a space where creative ideas are born, new partnerships are built and knowledge is shared. Our 4-star chalets are fully equipped for a comfortable stay. Choose between a shared or private room. Enjoy the panoramic view of the Alps right from the comfort of your desk. Get work done in our coworking space equipped with top-notch internet, ergonomic chairs, Skype rooms, and more. Workshops and masterminds are curated based on the skills and knowledge of our guests. Meet the most inspiring minds of today; from blockchain specialists to remote entrepreneurs. We are centrally located in the old village. All shops and sport facilities are within walking distance.